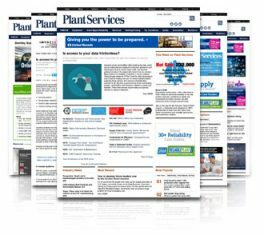 To deliver leading-edge content showcasing smart manufacturing processes and reliable asset management that promotes a culture of safe, sustainable plant operations. 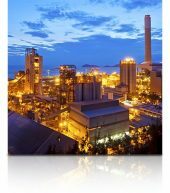 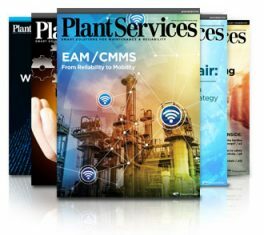 Plant managers, plant operations, department management, engineering and maintenance & reliability professionals rely on Plant Services for maintenance strategies and solutions to optimize the productivity, asset utilization and manufacturing reliability of their plants. 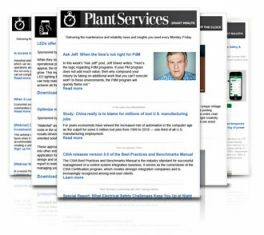 Request our media file to learn about available marketing opportunities. 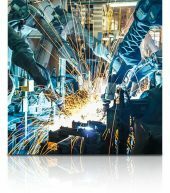 The US manufacturing market at $2.01 trillion and over 12.5 million employees represents the world’s ninth largest economy. 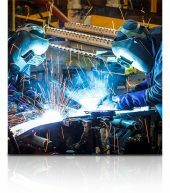 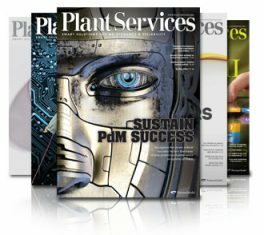 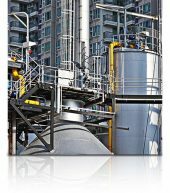 Plant Services reaches a monthly world wide audience of more than 150,000 professionals responsible for optimizing the productivity, asset utilization and manufacturing reliability of more than 35,000 industrial plants, facilities and utilities in North America, as well as many more across the globe.